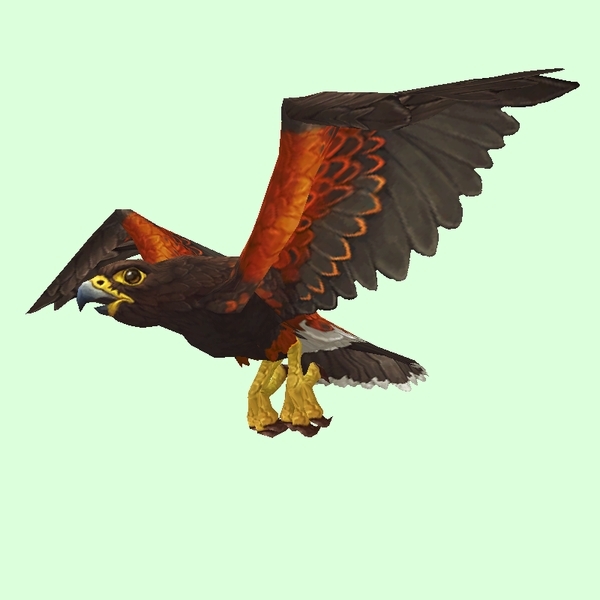 The colouration of this bird is based on the real-world Harris's Hawk. Found flying above the area. This bird originally had the appearance of a gold condor, but was switched to the hawk model in Patch 8.1.